Joseph Manca, "The Unseeing Scholar in Leonardo da Vinci’s Adoration of the Magi," Source: Notes in the History of Art 35, no. 1/2 (Fall 2015/Winter 2016): 126-134. 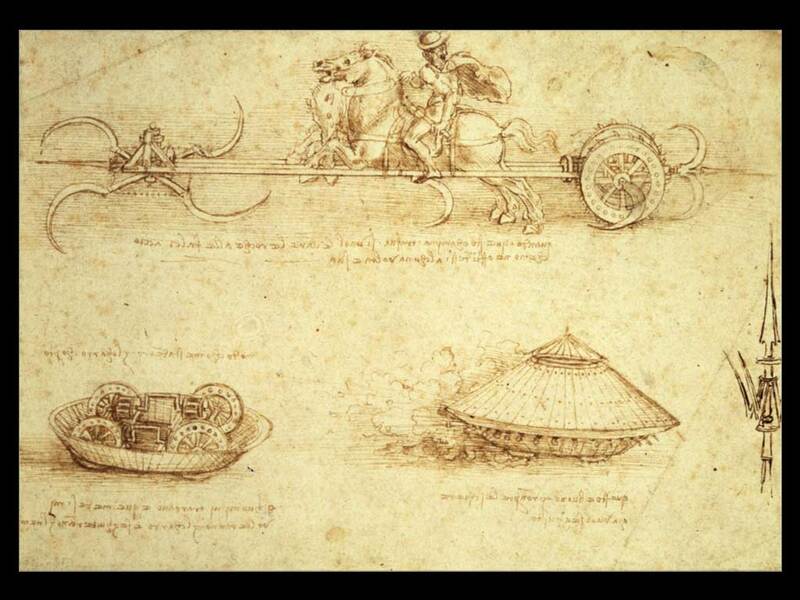 Journals and notes Renaissance humanism recognized no mutually exclusive polarities between the sciences and the arts, and Leonardo's studies in science and engineering are as impressive and innovative as his artistic work.